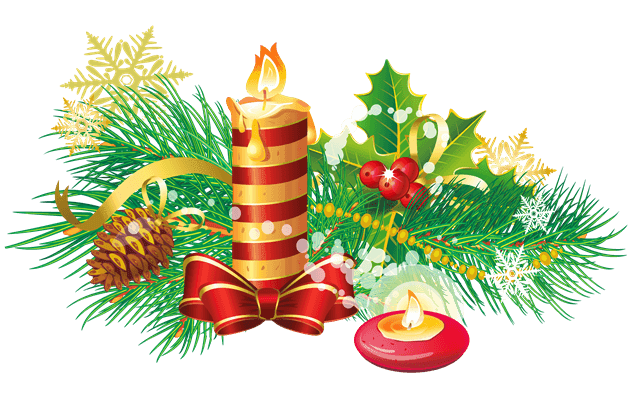 It is that time of year, the Christmas movies start rolling on in and it's full steam ahead until the end of December. I always enjoy sitting down to watch at least one Christmas movie a day, and while my favorite channel for these is Hallmark, Freeform has a ton of wonderful movies to watch as well, not just new ones but some old favorites. 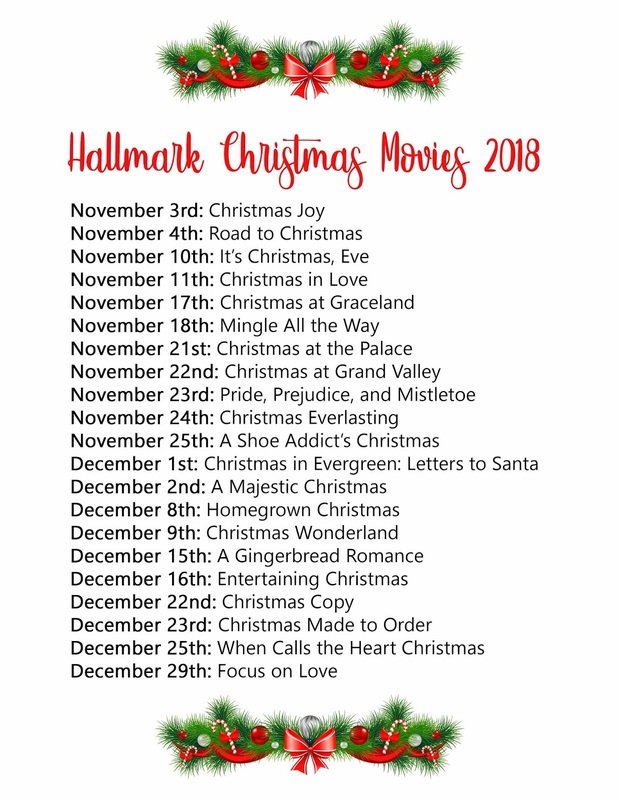 I put together a list for both the Hallmark and the Freeform movies, as a way to keep track of what is playing when, so I'm sharing those with you today. Now I know for a fact that many of you out there enjoy these movies just as much as I do, and sharing is caring, right? 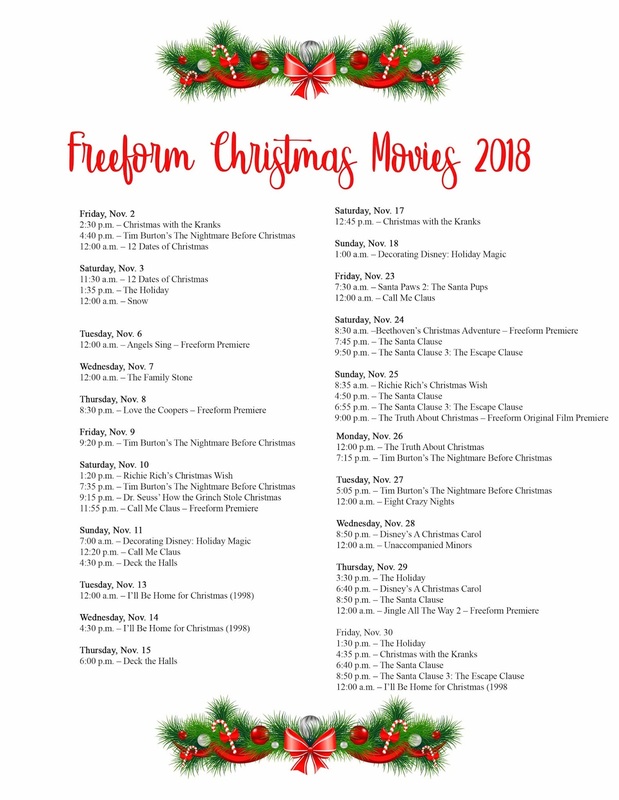 I didn't add all the Freeform movies playing each day, because not all were Christmas and I really wanted to keep the list to just holiday related movies. There will be many more cute movies playing all month long and if you have Freeform, be sure to check those out. 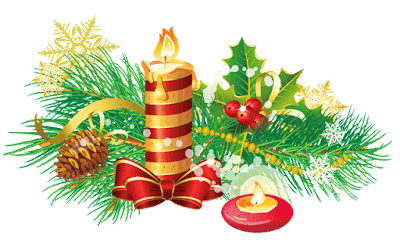 I love the Christmas movies too. I watched the first Hallmark movie last week and have tomorrow's set to tape. Thanks for the list!